Titanic. The iconic British passenger liner has captured the imaginations of generation after generation. 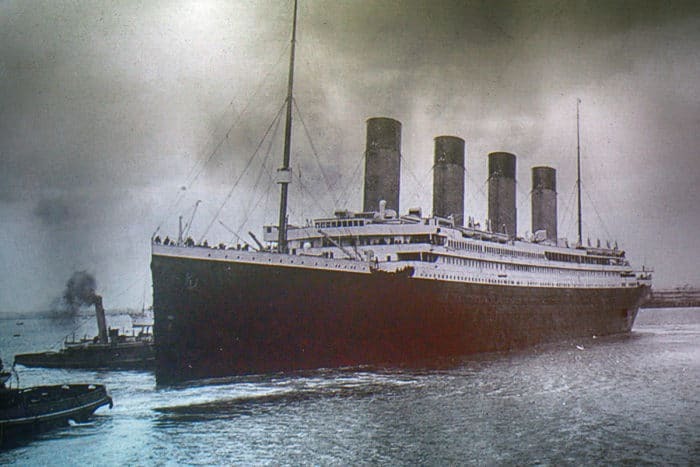 Built during the industrial revolution, she came in at a whopping 269 meters (880ft), weighed 46.328 tons, took 3327 passengers, and cost the equivalent of 155 million dollars in today’s money. The Titanic was nothing short of a revolutionary feat of maritime engineering. Her fate famously came on her maiden voyage only four days into her passage from Southampton to New York where she sank 600 kilometers (375 miles) south of Newfoundland after hitting an iceberg on April 15th, 1912. 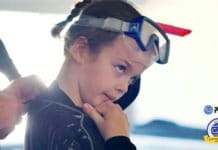 68 years later, in 1980, a young 11-year-old girl fell in love with the ocean and the underwater world while diving on the reefs of Mexico with her father. Her name was Renata Rojas. 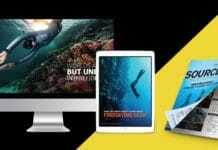 Around a year later, while watching the classic Titanic film, ‘A Night to Remember’, and unbeknownst to Renata, an idea began to take shape, and her life was about to change forever. This year, she will fulfill her ultimate quest as she embarks on the Oceangate Expedition to the Titanic itself in their Titan submarine. DeeperBlue.com writer Aron Arngrimsson visited Renata in her New Jersey apartment during the Explorers Club Annual Dinner weekend and discussed what could only be described as the ultimate wreck adventure. 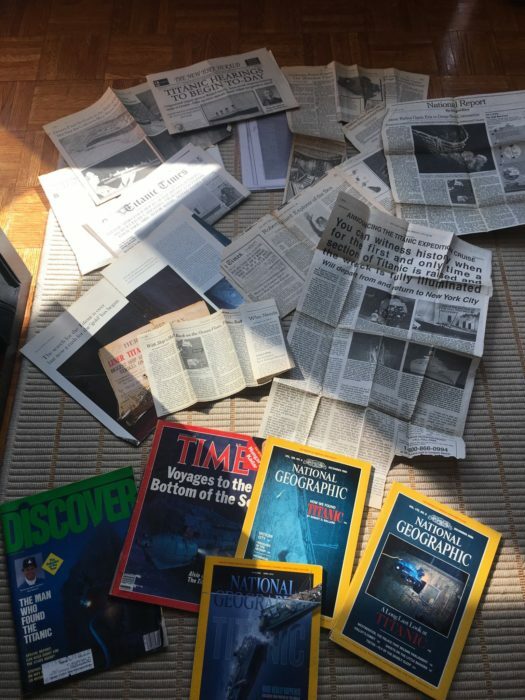 Renata has 100s of Magazine articles and books about Titanic in her New Jersey home.  DeeperBlue.com: Where were you born and where are you based? 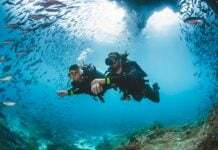 DB: When was your first dive experience? 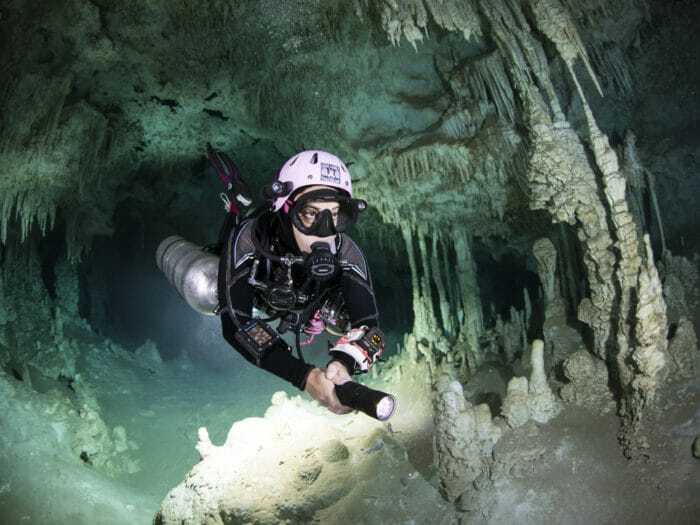 RR: I learned how to dive when I was 11 years old in Cozumel, Mexico. I started snorkeling, following my Dad quietly while he was diving. As we reached a sunken airplane, which had been sunk for a film, I tried to free dive down to it several times exhausting my breath. My Dad having some pity on me, took me by the hand midway in the water and gave me his spare regulator to experience the moment a little longer. The ocean took me in, wrapping me with its protective arms. I could stay there forever. He took me around the plane, let me take a look inside the broken door and took me back to the surface. A seed was planted. I was hooked! Renata after exploring HMHS Britannic, Titanic’s sister ship. DB: When did your fascination with the Titanic start? RR: About a year later, I saw the movie ‘A Night to Remember’ in black and white, based on the book written by Walter Lord. The mystery of the disappearance of such an iconic ship, the fact that had not been found (at the time) and no one had any idea of where it was, just grabbed me by the heart and ignited my imagination and desire to know where it was and what happened to it. DB: So you wanted to find the Titanic? RR: Yes. At the time it had not been found at that time and my curiosity drove me to investigate and investigate further. I could not stop thinking about it. I was in high school and enrolled to study Oceanography when I went to college. As I was to start my senior year of high school, on September 1st, 1985, the Titanic was found. As I stared at the TV screen with a picture of one of Titanic’s boilers, I cried. My dream was gone. One of Renata´s first tweets in 2014. DB: Were you disappointed when they found it before you? RR: I felt there was no other ship worth finding that would justify studying for eight years of my life. I thought for any Oceanographer to be accepted to any expedition, one would have to have a doctorate. There was no ultimate goal for the investment and I did a 360-degree turn and decided to change my career to banking. 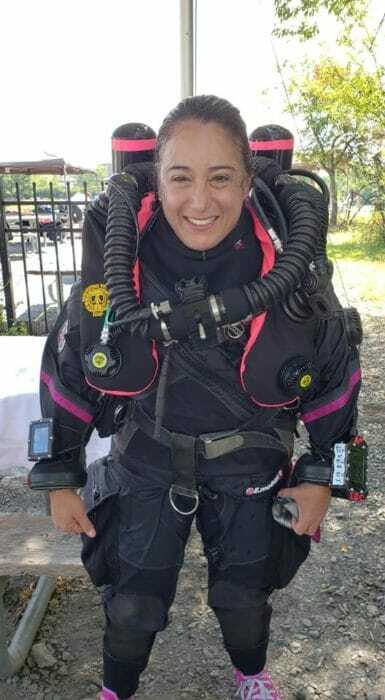 Renata advancing her skills in diving learning to use closed-circuit rebreather technology to explore wrecks deeper and longer. DB: What brought you back to the Titanic? RR: After Titanic was found in 1985, I changed my career from Oceanography to Banking. I tried to forget about Titanic but I could not. Pictures were emerging from a recent expedition and stirring my mind, do I change my career again back to Oceanography as I am about to graduate? Then I saw a picture on the New York Times of journalist William F Buckley coming out of a submarine that had just gone down to Titanic. He was not a scientist! That meant for me hope that I could go as well. And as I graduated from college with a Finance degree, I started saving my money to be able to go. RR: OceanGate was founded in 2009 as a privately owned company to open the oceans using advanced manned submersibles. 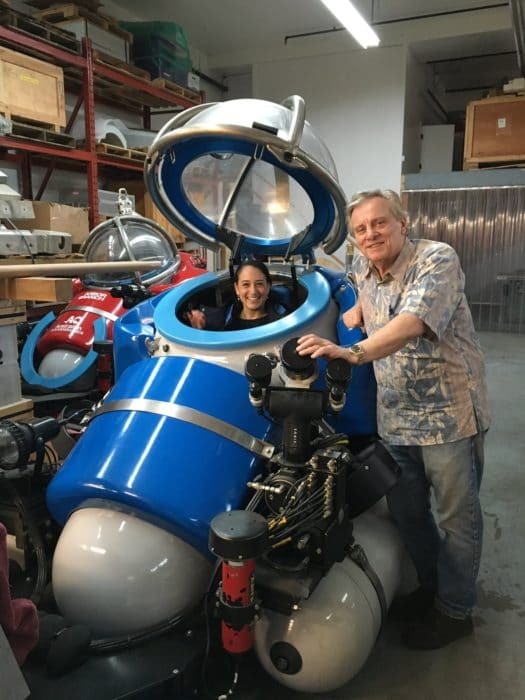 Oceangate has built a one of a kind, innovative submersible for the expedition called the Titan. 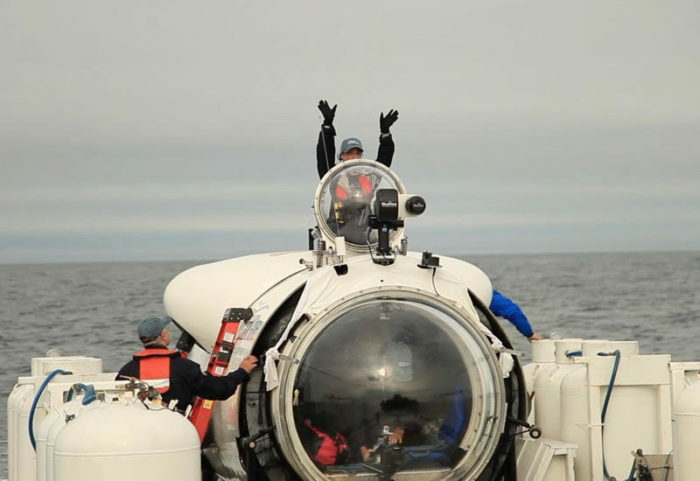 This new submersible was created in collaboration with the University of Washington’s Applied Physics Lab. It is a revolutionary manned submersible with a depth range of 4,000 meters, it can reach the Titanic that lies on 3800m/12.500ft. Oceangate will allow me to be as involved as they want to be in all operations during the expedition essentially becoming part of the crew. Not only will they allow mission specialists as we are called, to be part of operations but they are actually training us to take an active role during the expedition. To be part of the crew during the Titanic expedition is being part of history itself. 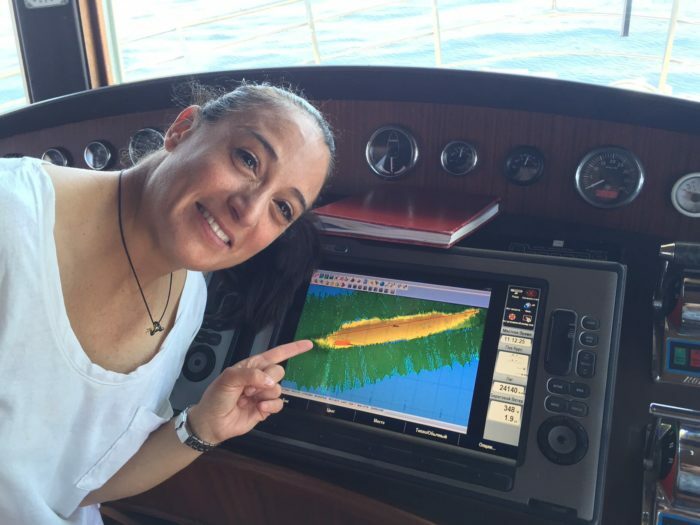 Here you can see Renata working with Oceangate during the Andrea Doria Survey Expedition in 2016. DB: People choose different paths in life. A kid will set you back around $250,000 USD over 18 years. A median house will do the same. You chose the Titanic. The Oceangate Expedition runs for seven weeks and comes at a $100,000 USD price tag. You could have followed the line what most people do, but you chose the Titanic. Why? RR: Ever since I can remember, I wanted to go to the Titanic. In the 90s when I first started to search for a way to get on an expedition to Titanic, going to Space was only an option for trained Astronauts and the shuttle was still going strong. During college, I could not forget about Titanic and when more books and news about the expeditions came out, the desire to see it has only grown stronger. It became a quest of sorts, to say the least. Renata getting inspired at Nuytco Research with the Iconic Phil Nuytten. DB: What science will you be conducting during the expedition? RR: The purpose of the expedition is to create a new 3D model of the shipwreck using a state of the art multi-beam sonar, laser scanning, and photogrammetry technology. This will be used to supplement the work done on previous expeditions that have captured data and images for scientific study and a determination of how fast it is decaying. Also, we will be documenting the flora and fauna on the wreck for comparison of other data collected on prior scientific expeditions. DB: Do you find people around you invest more in their “memory banks” than physical assets these days? RR: I am sad to say that I have not really seen enough people around me invest more time in their own experiences that physical assets. Outside of the inspiring explorers I know, there are only a few around me that appreciate life to its fullest and have taken a leap to have memories. I hope my friends by sharing their stories and experiences, inspire others to take that leap. DB: What do you think will be your personal highlights? RR: I would like to think that I have been inspiring to at least one kid or young girl to not give up on their dreams. DB: What is your goal after the Oceangate expedition, it feels like a lifelong mission is culminating at this moment? RR: This expedition will be the end of a quest but not necessarily the end of a dream for me. I will most likely seek to return to the Titanic to enjoy the dream as the first time will likely be a very emotional moment. DB: Do you have any advice for aspiring women explorers? RR: Do not let anyone say you cannot accomplish your dreams. Renata’s trip to the Titanic will be in June 2019. 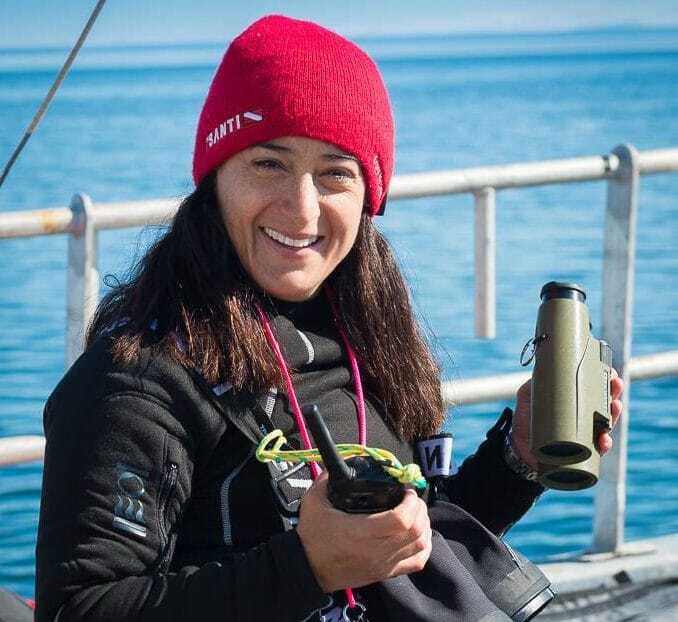 You can follow her adventures on Instagram under the handle @renata8196 and on Oceangate’s Instagram profile.